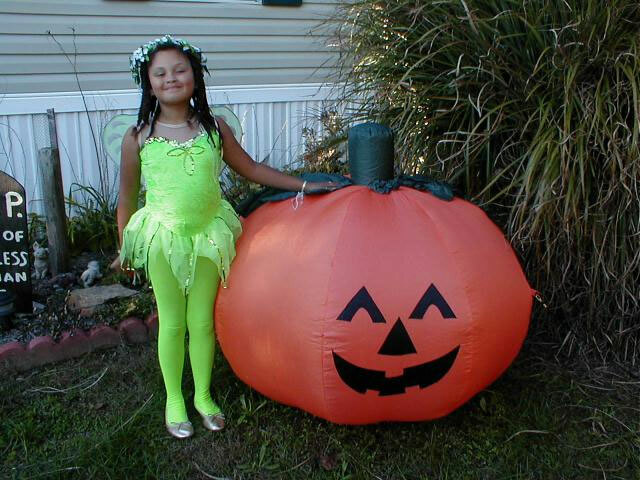 Our daughter Holly all dressed up as Tinker Bell, could not find tights any where to match her costume. Came across the We Love Colors web site and they had the tights and they were a perfect match !! Thanks for having so many great colors to choose from. I plan on buying her some more tights she loves all of the colors. She won 1st place at the party !! Your commitment to fulfilling orders -- despite natural disaster was greatly appreciated -- and quite amazing. 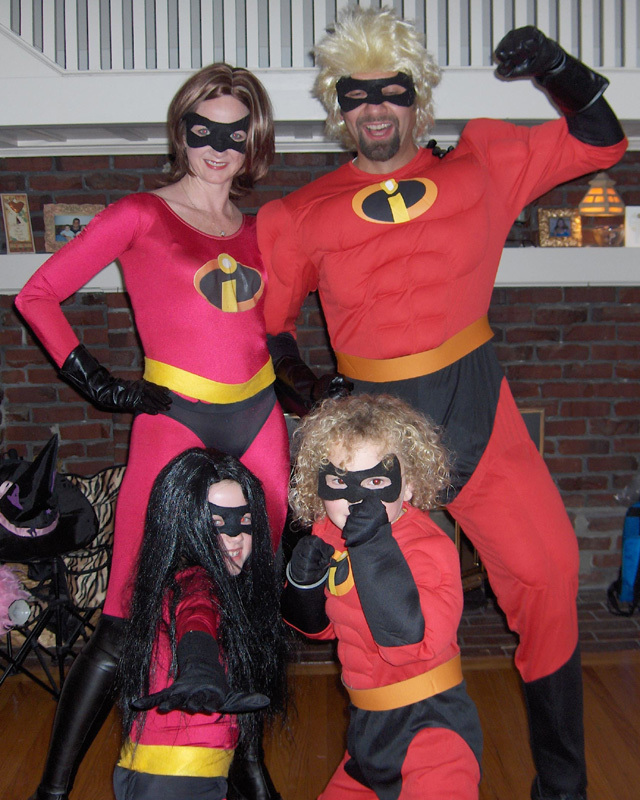 I thank you sincerely for your efforts, my red unitards arrived on Monday morning, so I was able to complete the "Incredibles" costumes for my daughter and I to go along with the ready made costumes I had purchased for my husband and son (I think that my "homemade" costumes looked better!). We were the hit of Halloween dressed as the "Incredibles" family...and we all had a fantastic time playing the role of Superheros. worked without them!!! Great service. Thank so much for the lovely orange knee highs. 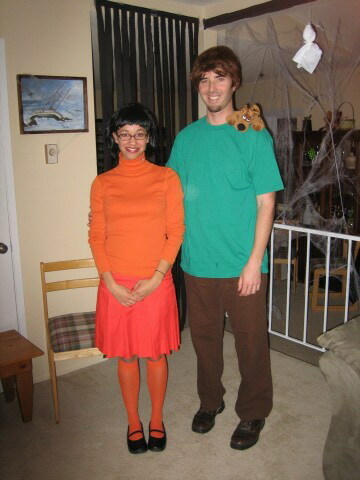 They came just in time for Velma & Shaggy to go out. We had a great time, I’m so glad I found you all online…orange tights are not easy to find! 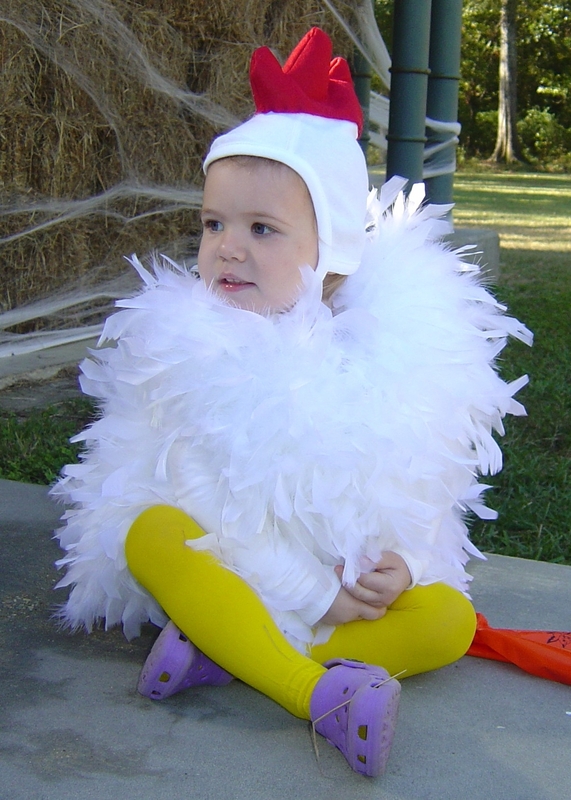 Email us your Halloween photos and comments.